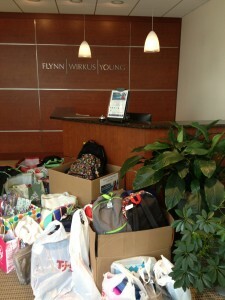 FWY | FWY Sponsored Cradles to Crayons Fundraiser a Great Success! FWY Sponsored Cradles to Crayons Fundraiser a Great Success! FWY’s Cradles to Crayons fundraiser held throughout the month of August at our Quincy office was a great success! 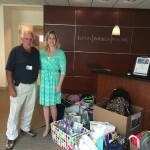 Through the generosity of many people we were able to deliver an abundance of much needed school supplies and other items to help local kids get ready to learn as they headed back to school this fall. Fellow Crown Colony businesses were notified of this event and made donations to our 6th floor offices. We wanted to especially give a big thanks to Christine Harlow, her granddaughter Madison, and the Taylor River Farm Youth Group, as well as XS Brokers, and Shields MRI & Oncology-ProCare Support. Through their efforts we were inundated in the best possible way. 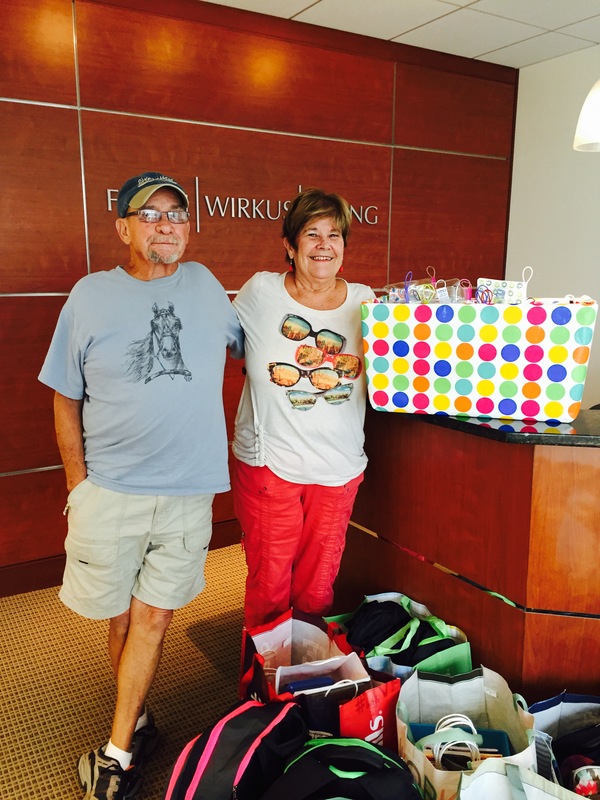 We received backpacks stuffed with supplies, bags decorated with well wishes, dental supplies, shampoo, hand sanitizers and much more! FWY is committed to causes we care about that help members of our community and will continue to lend our support to these worthwhile organizations.